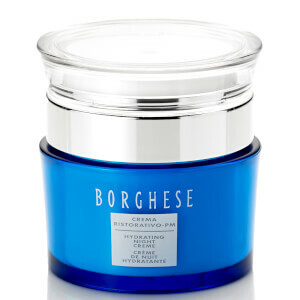 Borghese skincare takes inspiration from the rolling hills of the Tuscan countryside, drawing on the healing benefits of the Acqua di VitaT Living Water Complex in their products, which helps to deliver intense hydration into the skin. 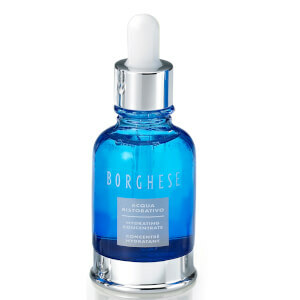 Pioneering unique technologies, Borghese continuously strives to develop and formulate skincare therapies that make a difference to the health of your complexion; whether that is through the need for anti-ageing, moisturising or radiance boosting skincare. One of their bestselling products is the cult Fango Active Mud Mask, which has been formulated for a range of different skin types, and can be used on both the face and body. Made with only the finest ingredients, the masks draw impurities out of the skin to leave you with a healthier and more luminous complexion.